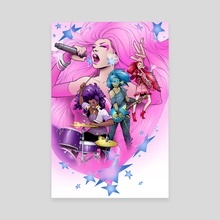 I don't know if it's truly outrageous, but at the very least this Jem print is mildly outrageous, right? I write and draw comics. 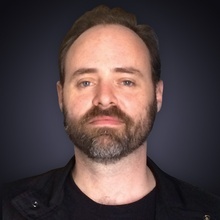 You may know me from my work on Transformers or Darkness Visible for IDW. I also have some creator-owned stuff coming out soon.